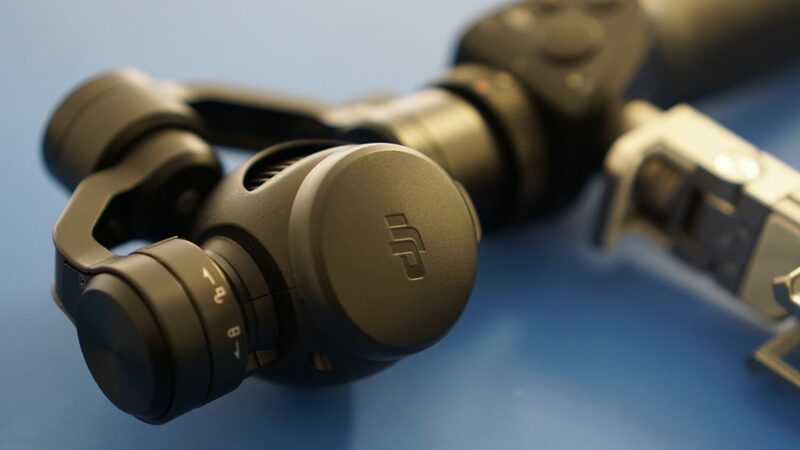 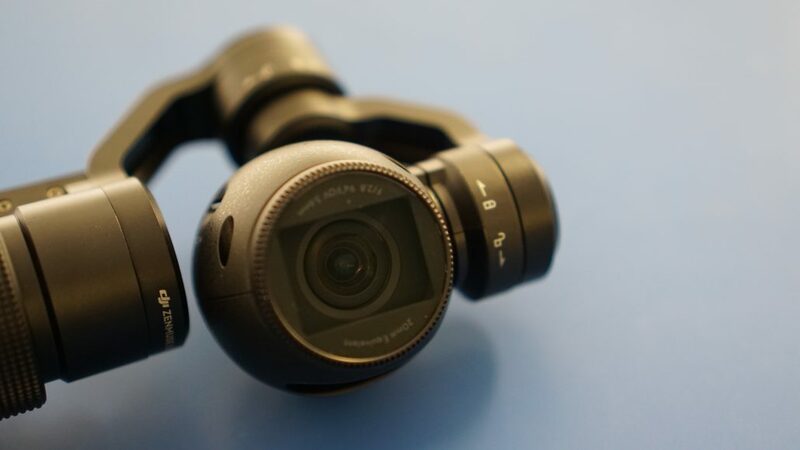 The DJI Osmo brings professional level camera stabilisation to a mass-market product. 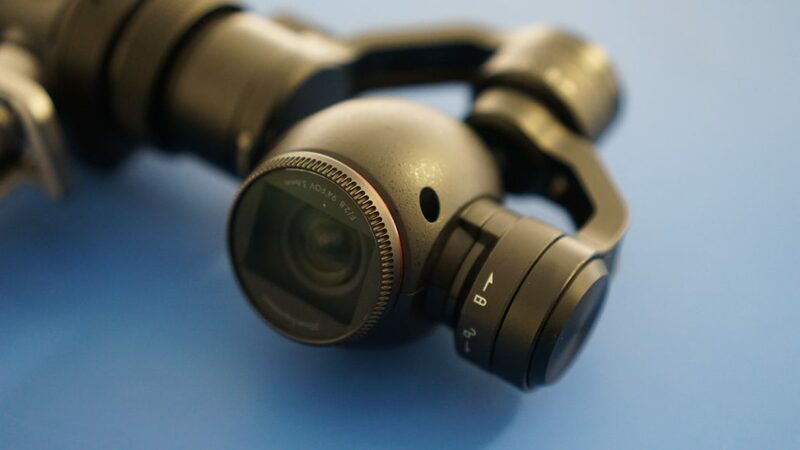 The Osmo features a 4K camera that can take 12MP stills, stabilised by brushless motors to create smooth and stable images. 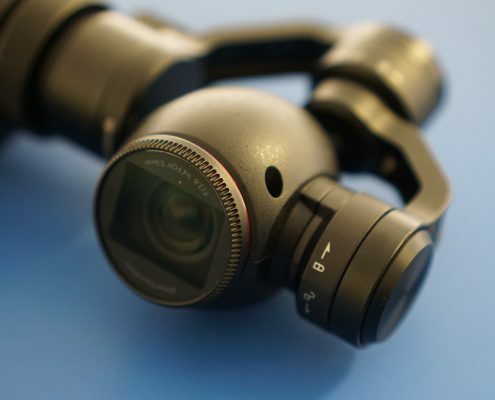 The Osmo is packed with easy to use features such as 360 degree panorama, time lapse or long exposure shots that will be clear and crisp, even without a tripod. 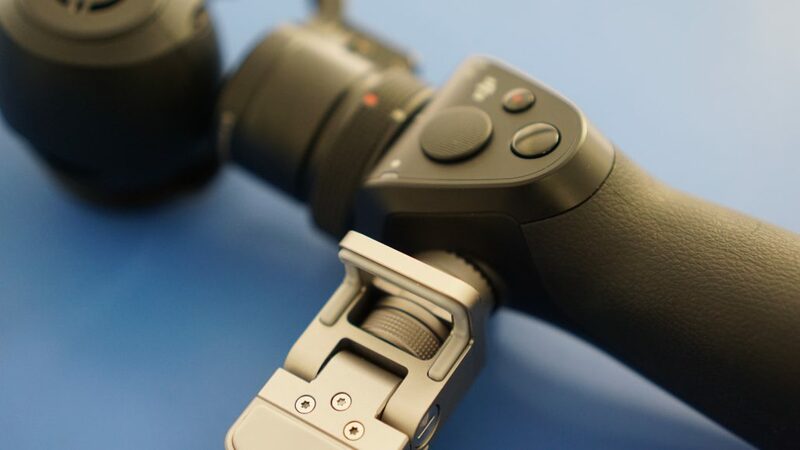 The Osmo is used with a mobile phone where you can view the live image, change settings and shooting modes or even use it as a remote control for the Osmo giving the user total control over the videos or photos. 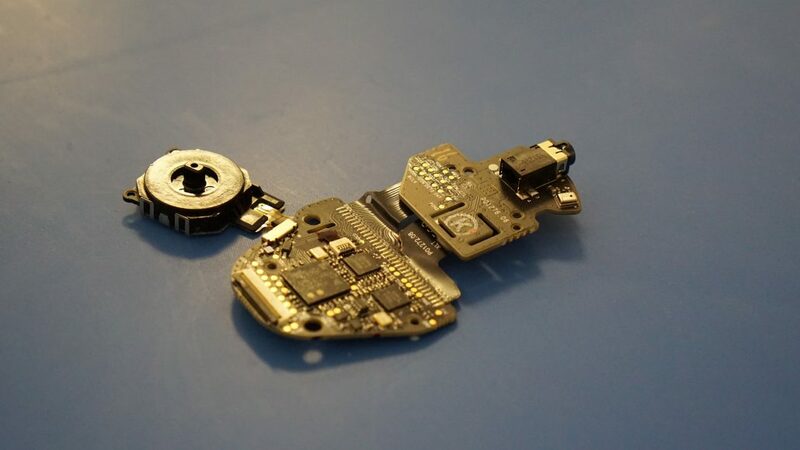 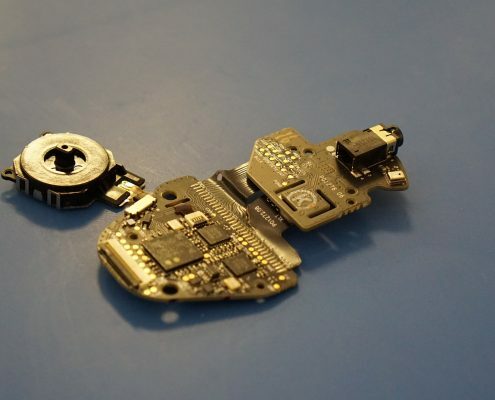 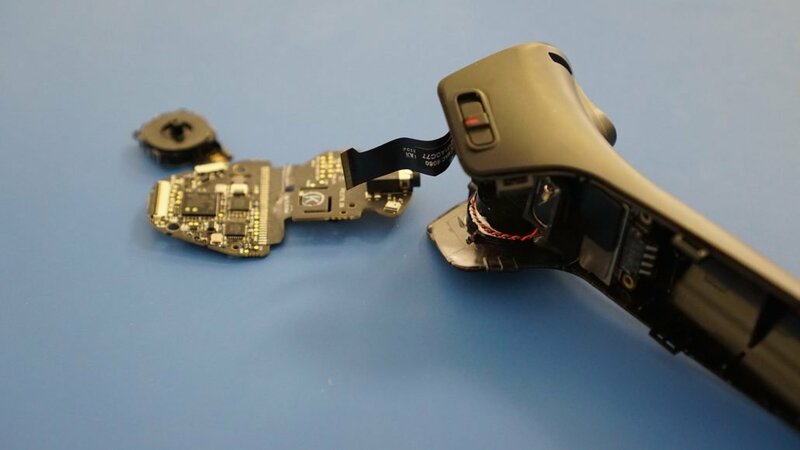 The first step in the repair process is telling us what you’ve broken. 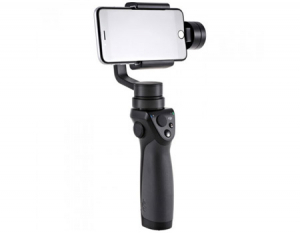 Please use the Contact Us form to provide more details of the DJI Osmo damage. 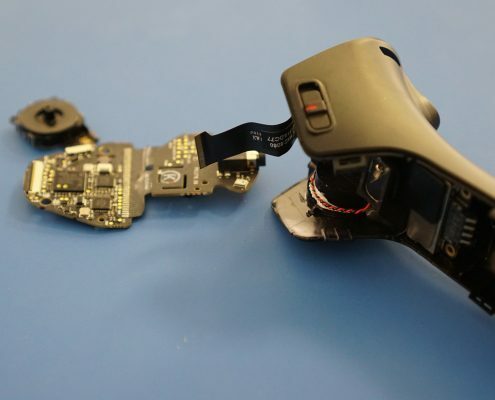 We can offer expedited services, such as one-day turnaround, at an extra cost.  All of our DJI Osmo Repair Services come with the Drone Doctor Repair Guarantee. 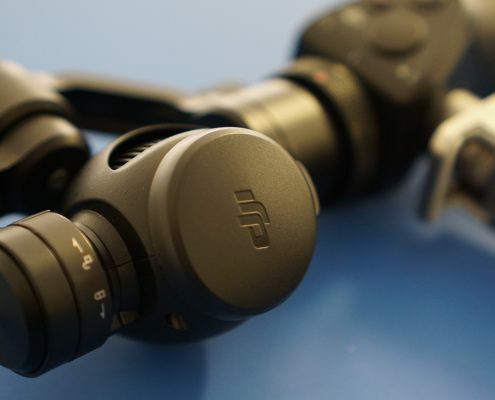 This includes an industry exclusive one year warranty on the parts replaced and comprehensive testing of the Osmo before we send it back to you. 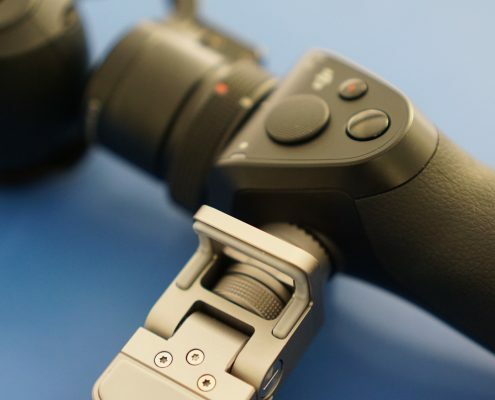 Every Osmo is subjected to a multi-point bench and multi functional tests before we release it back to the customer, so you can be sure that your drone is returned to DJI factory standards.